Treadwells, the interiors sages on Stratford Road, sell furniture and furnishings but also offer a bespoke in store and home designs service. 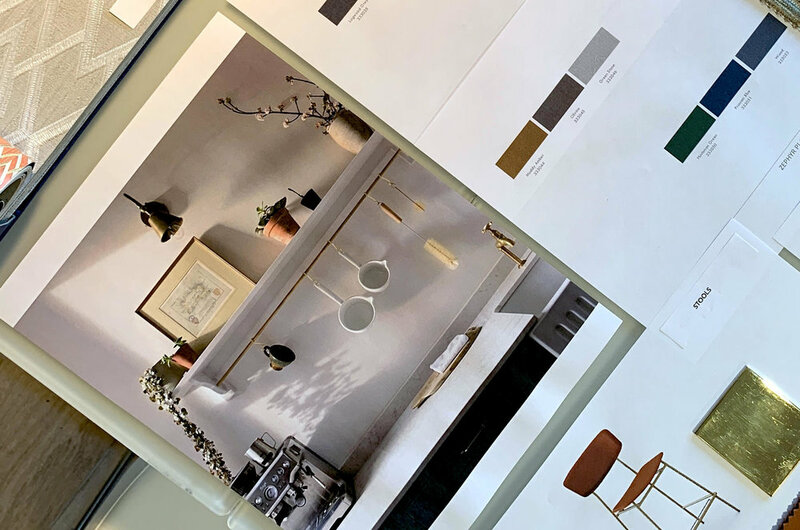 Treadwells is offering one Letterbox Birmingham subscriber a full interior design scheme for one room, normally worth £120, including a colour scheme, wallpaper and fabric options, furniture and flooring. One of Treadwells designers will visit your home, create the completely bespoke design scheme for you and then present their ideas to you in their showroom. For your chance to win a personalised design scheme from Treadwells, make sure you've subscribed to Letterbox Birmingham using the box below, by midday on April 26. And if you're already a subscriber, feel rightly smug, you'll automatically be entered into the competition.